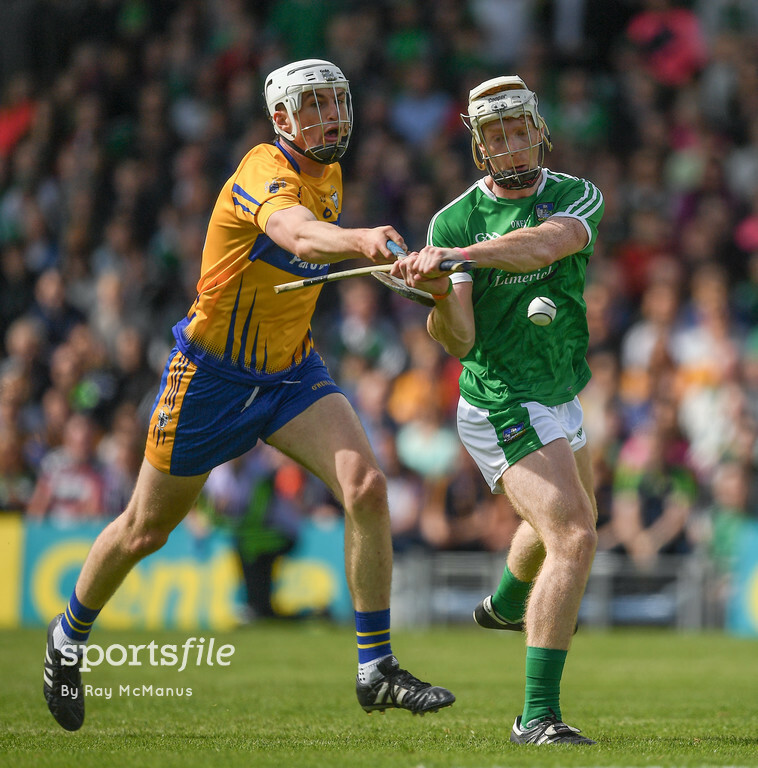 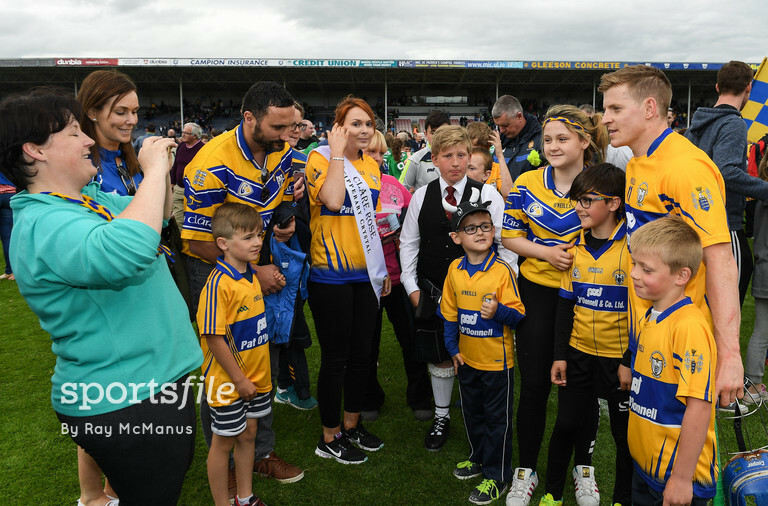 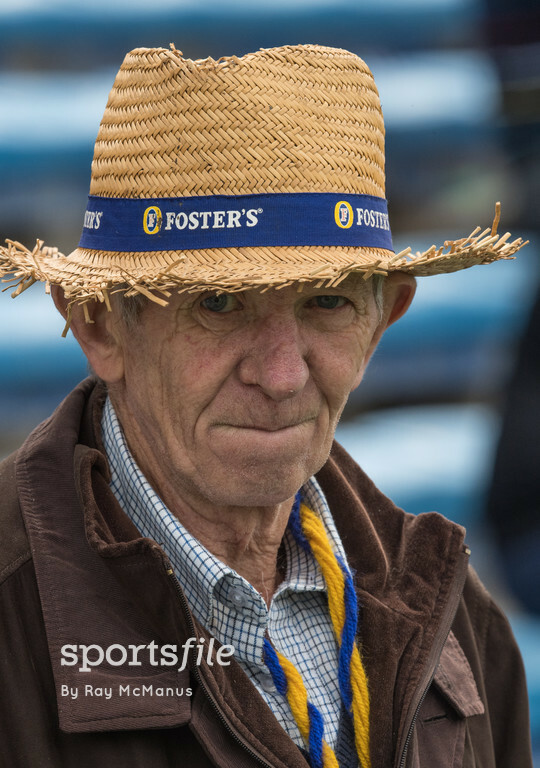 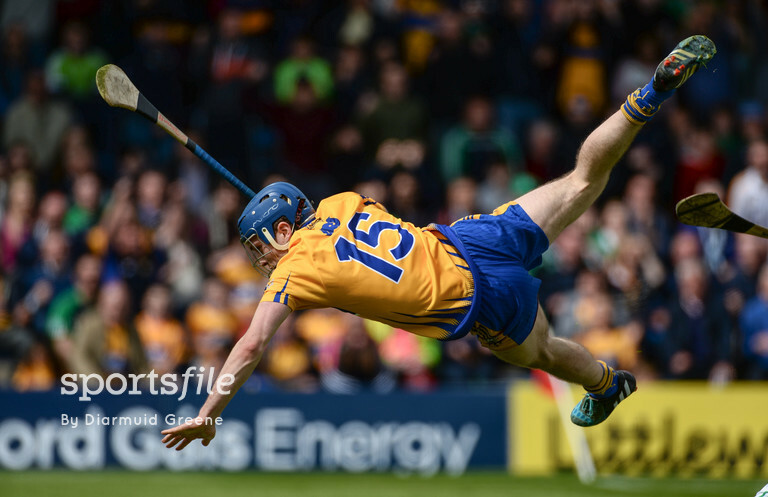 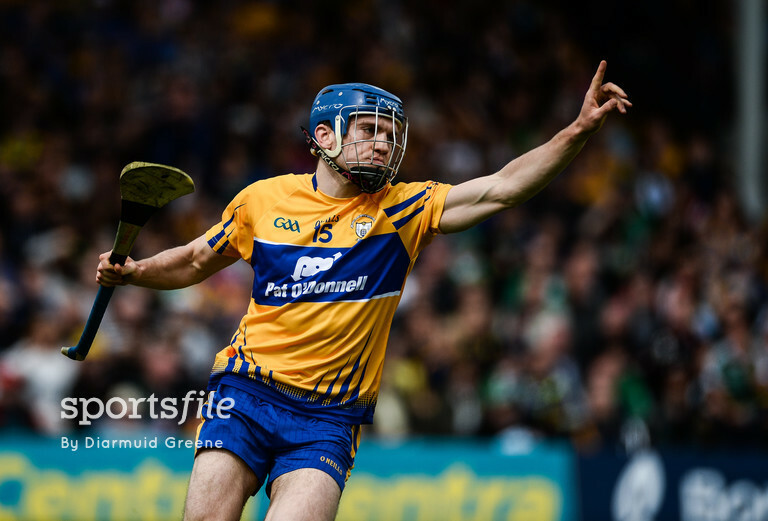 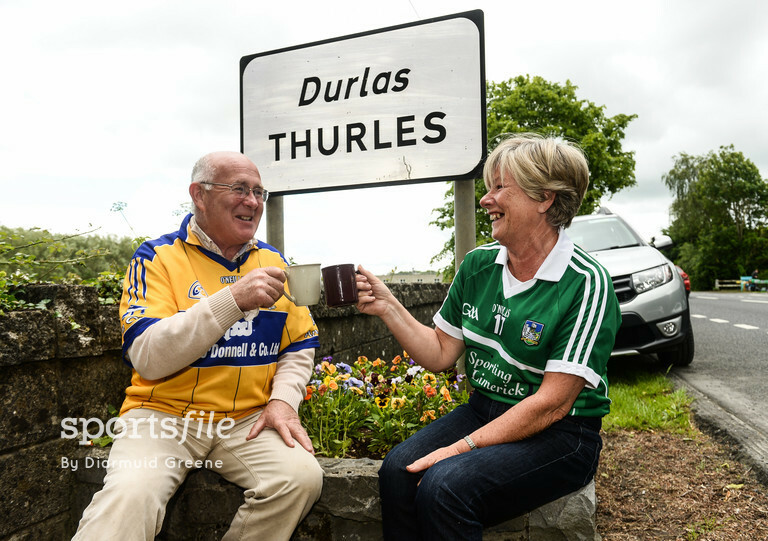 It’s time to plan for the Munster Senior Hurling Final again for Clare, for the first time since 2008, after they defeated their neighbours and rivals Limerick in their clash by 3-17 to 2-16, Shane O’Donnell getting two goals for the banner. 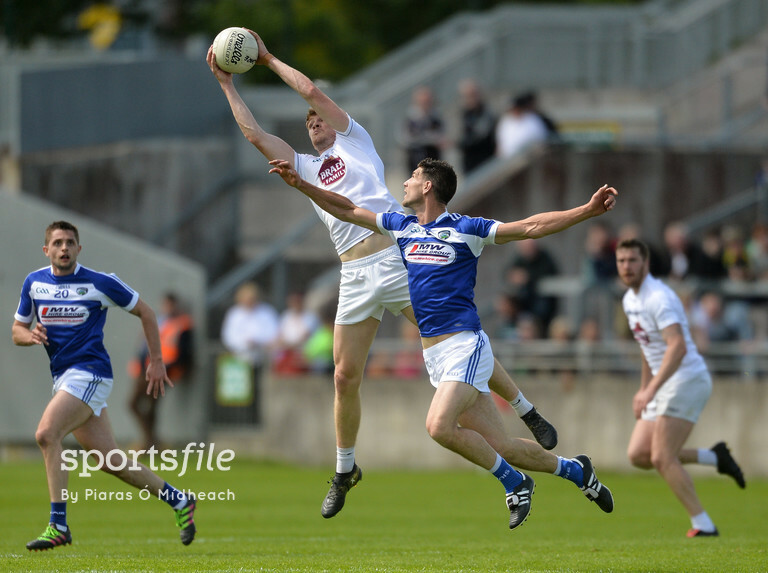 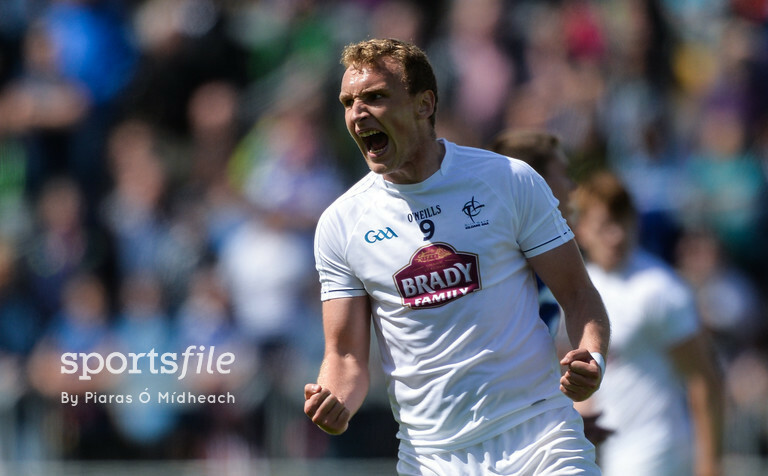 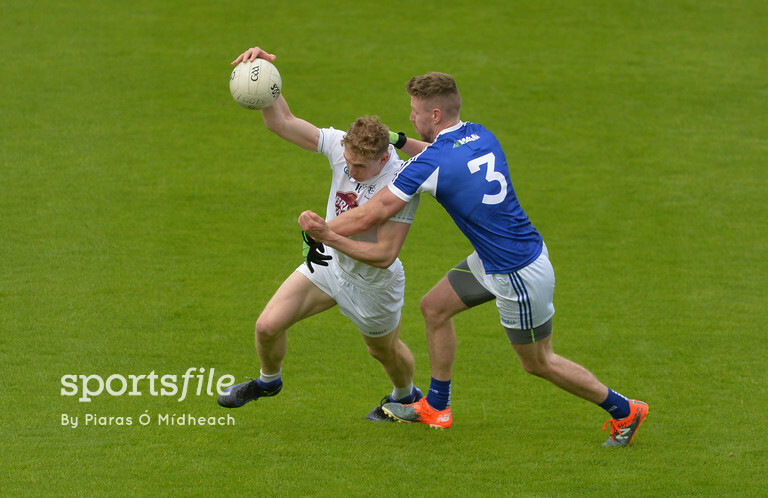 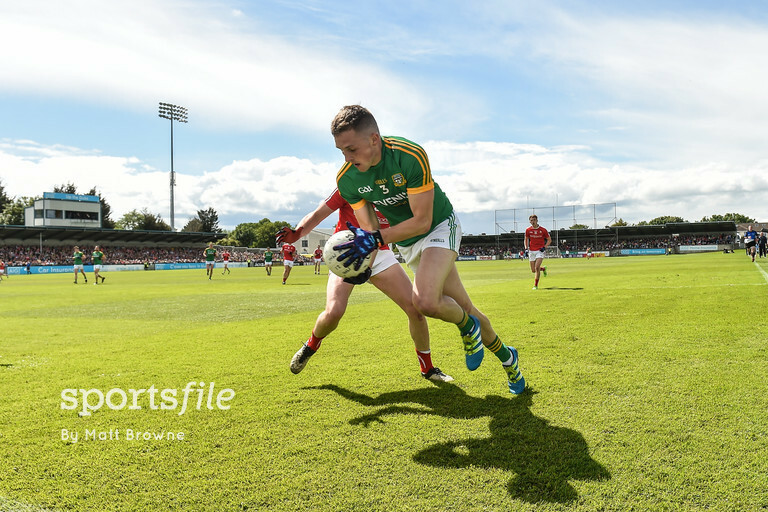 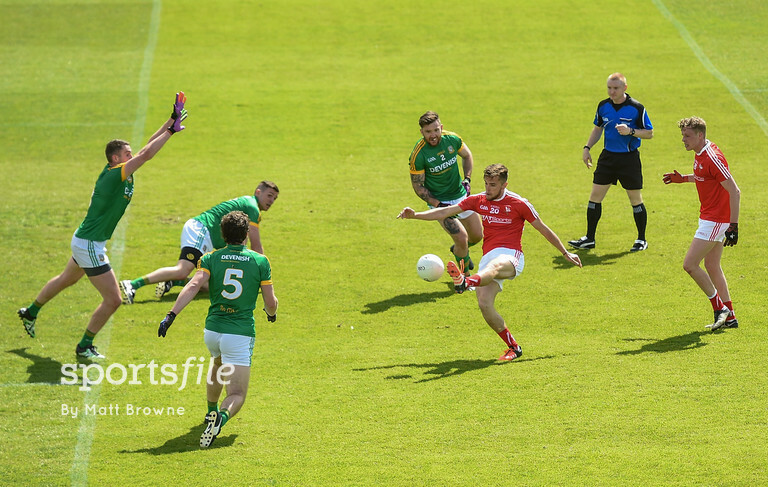 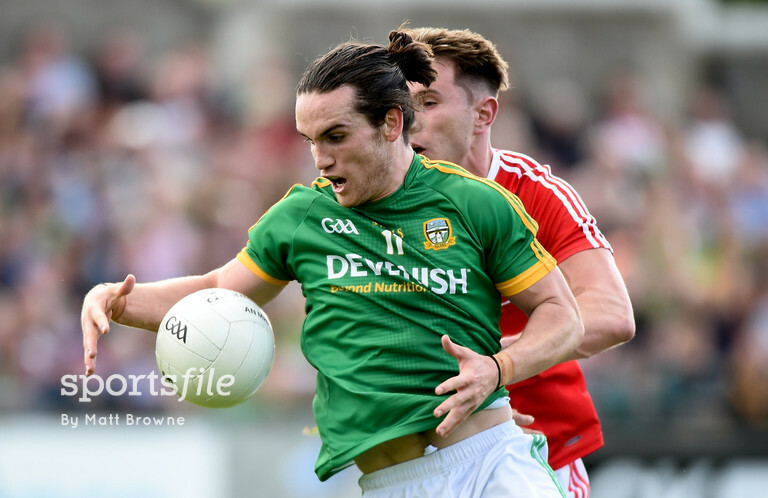 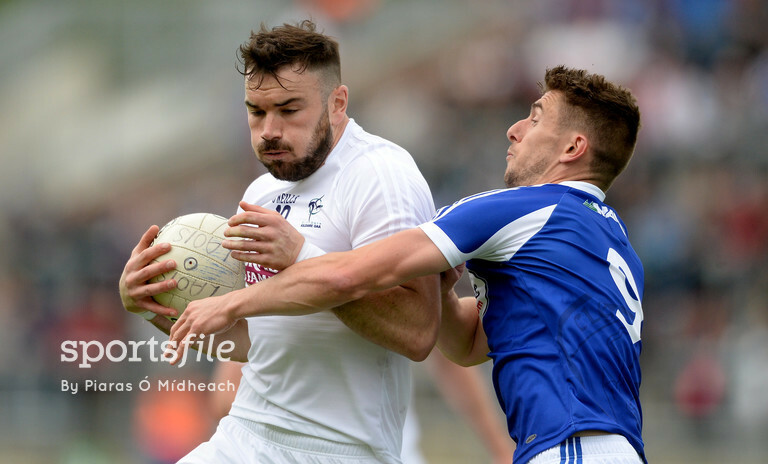 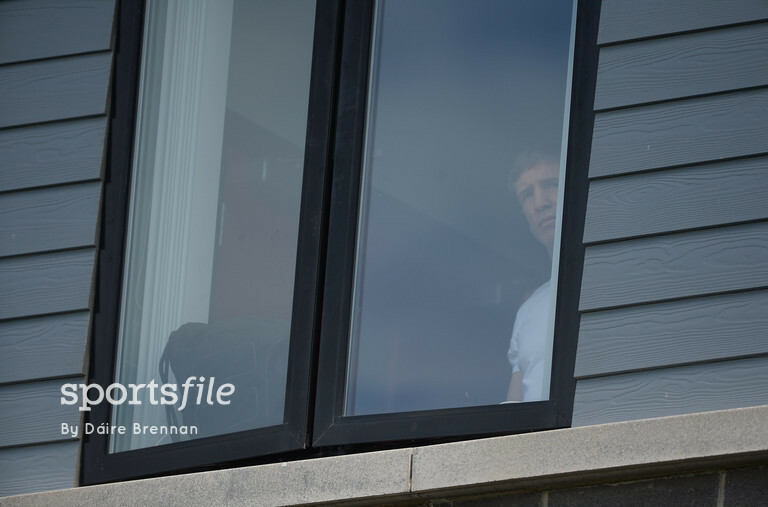 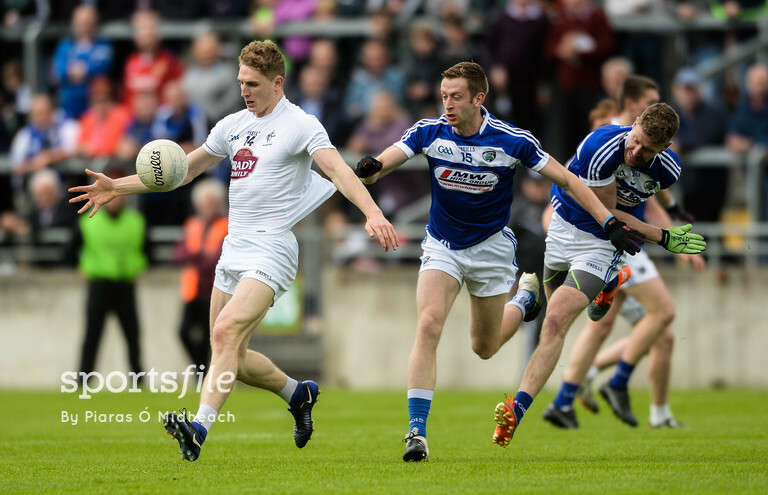 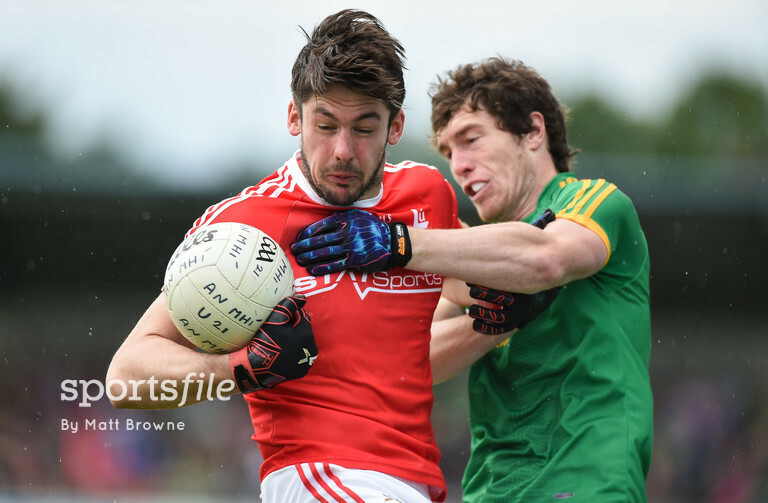 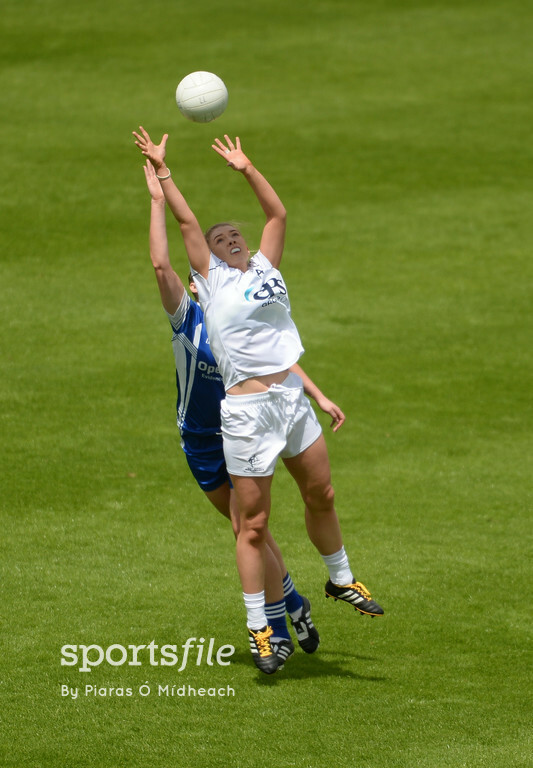 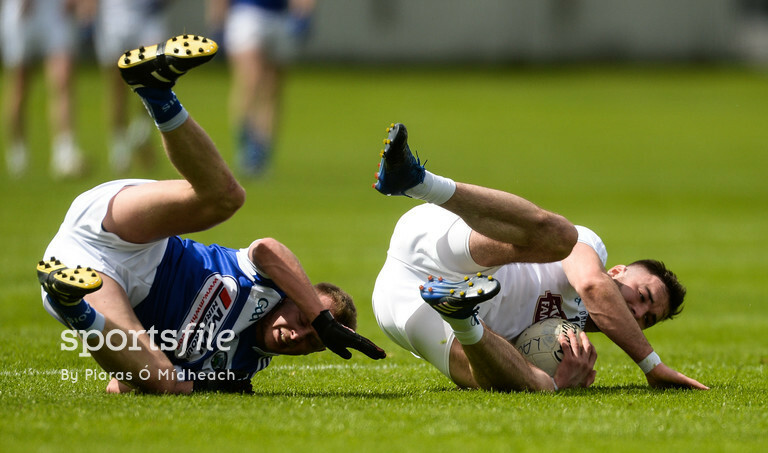 In the Leinster Senior Football Championship Kildare and Meath qualified to play each other in the semi-finals after wins over Laois and Louth respectively. 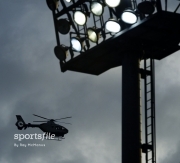 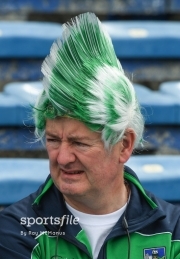 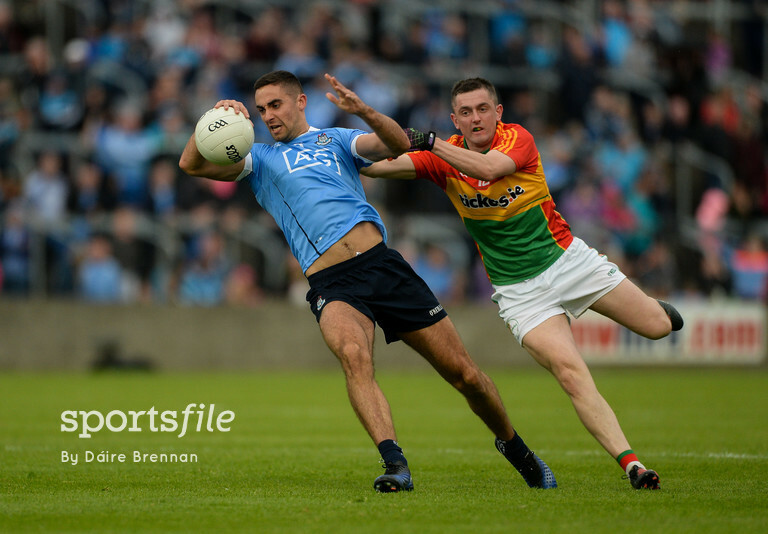 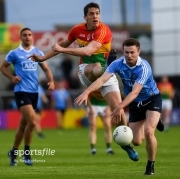 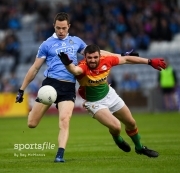 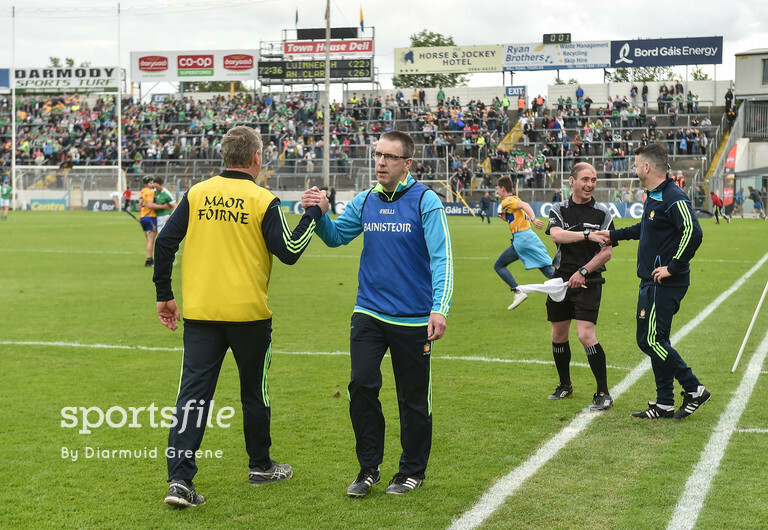 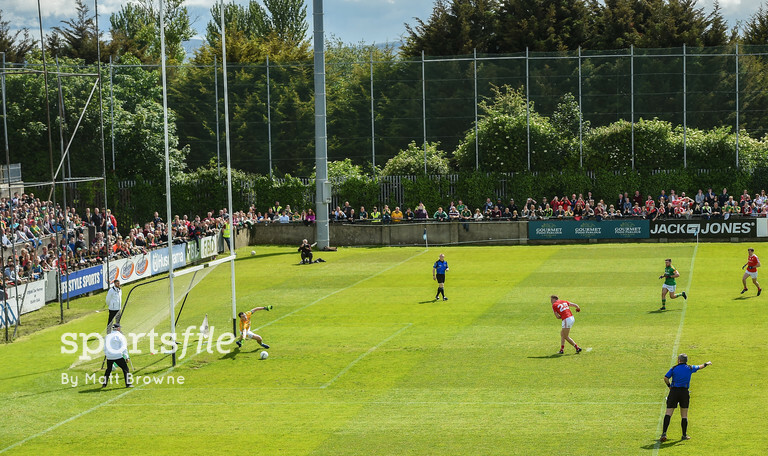 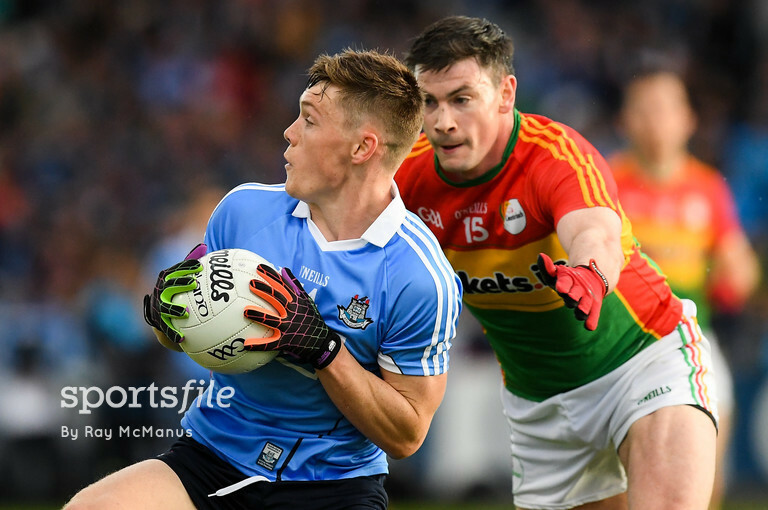 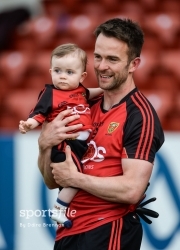 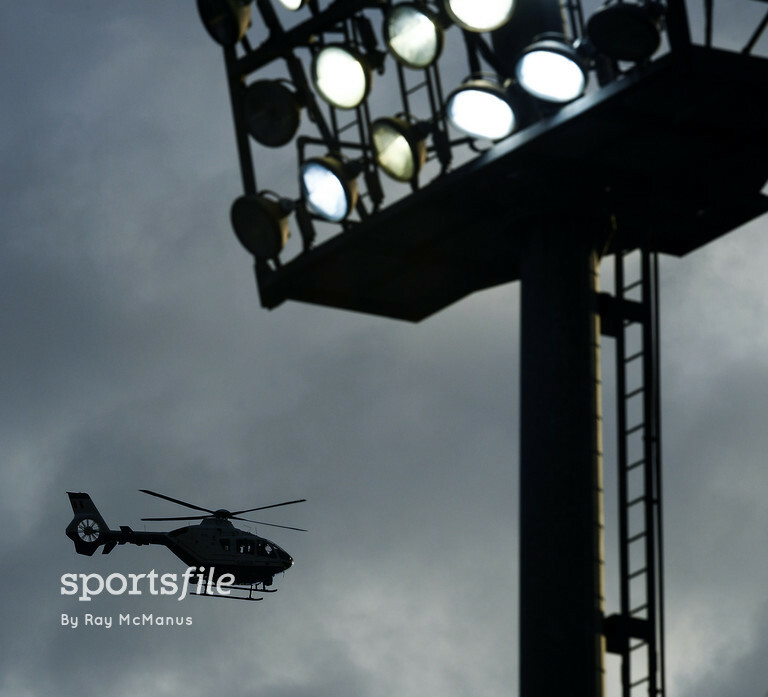 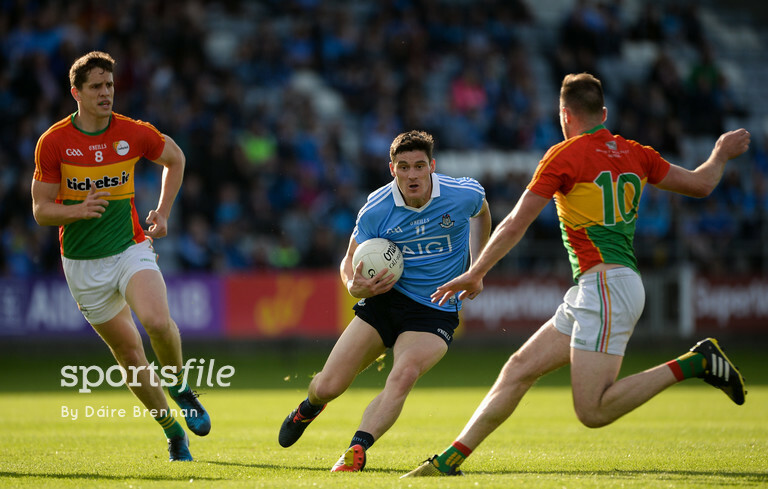 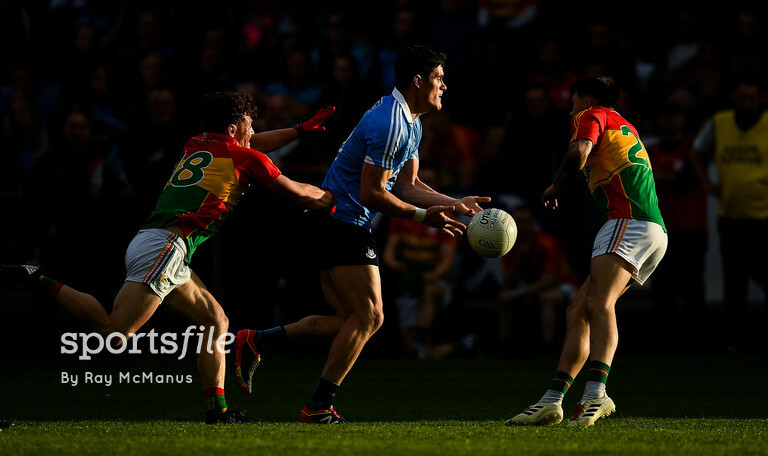 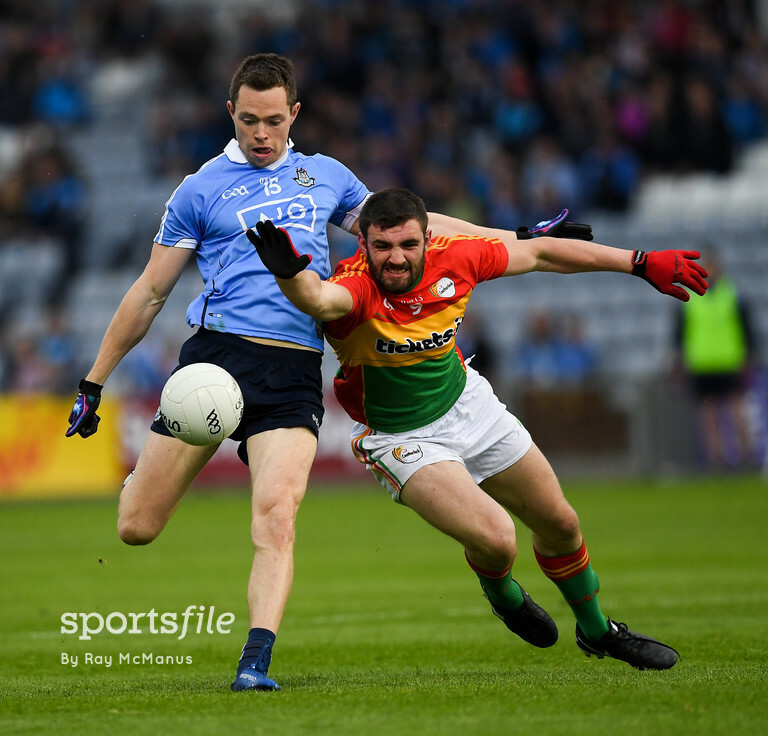 While Dublin got past 14-man Carlow at O’Moore Park. 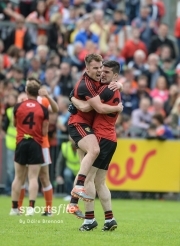 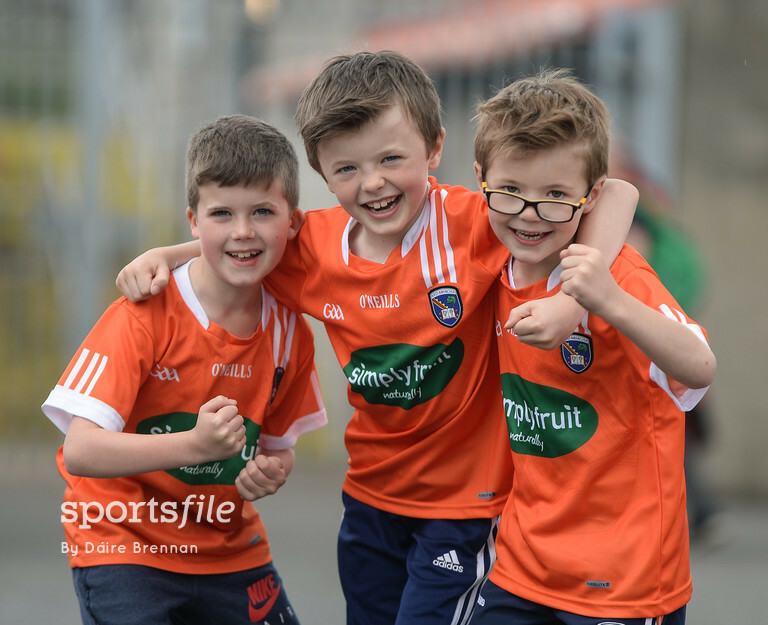 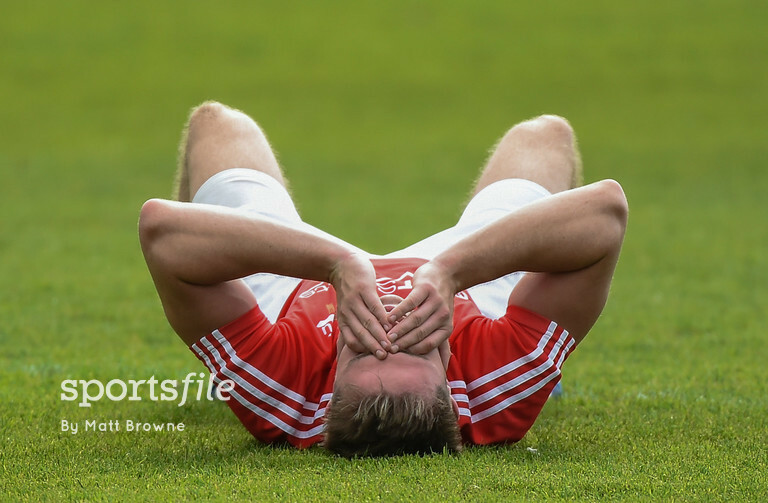 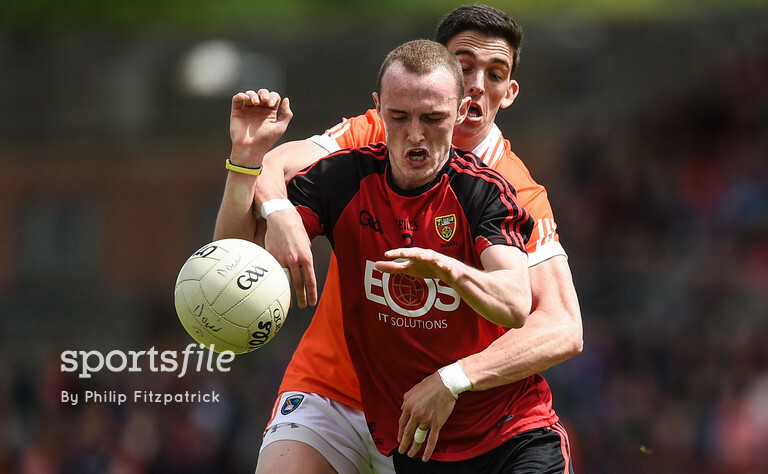 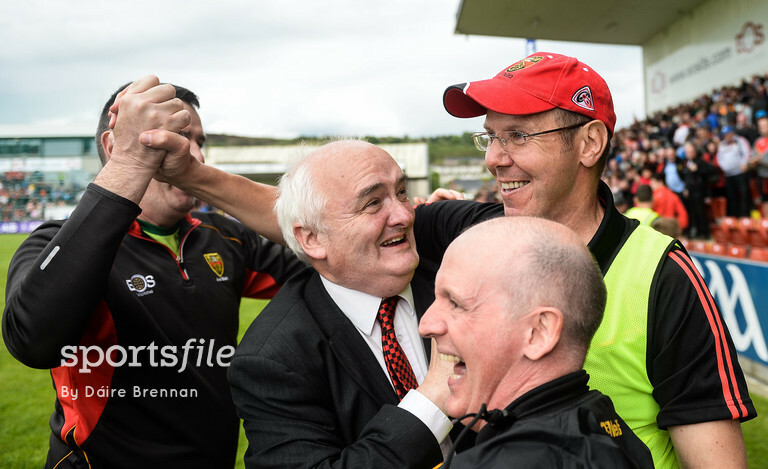 And in Ulster Down beat Armagh for the first time in 25 years, as their registered a two point victory.